As a retailer, you understand the many factors that help make your business a success. One of these is getting good quality legal support. The advice you need will range across the whole of your operation – from what to do about your property, to how to handle licence applications. Robert Botkai heads our Commercial Real Estate and Licensing Team which has developed experience and expertise in the Convenience and Petrol Forecourt sectors. We provide a one-stop-shop for all your legal requirements. With the majority of acquisitions or disposals involving the transfer of a going concern (TOGC), the team is experienced in dealing with not only the transfer of the property (freehold or leasehold), but also the associated transfer of a business, its assets and employees. We represent clients all over England and Wales. 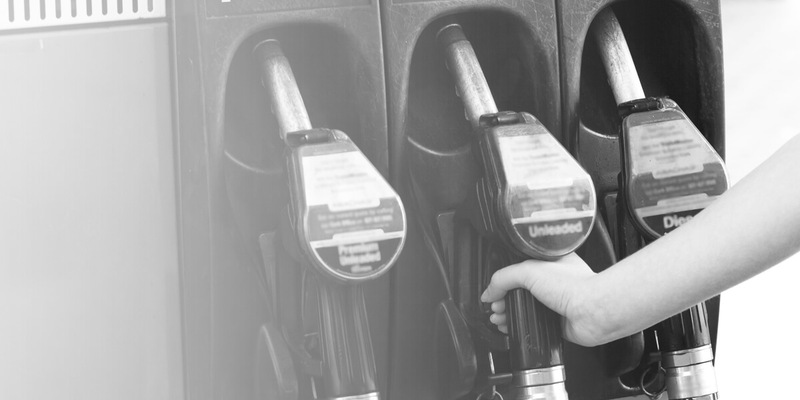 We push the envelope with our innovative approach to licence applications, in particular relating to petrol forecourt stores. With over 2,000 successful applications behind us, our reputation is well established within the sector but also with the relevant police and licensing officers. We pride ourselves on our success in licensing stores where others have failed.